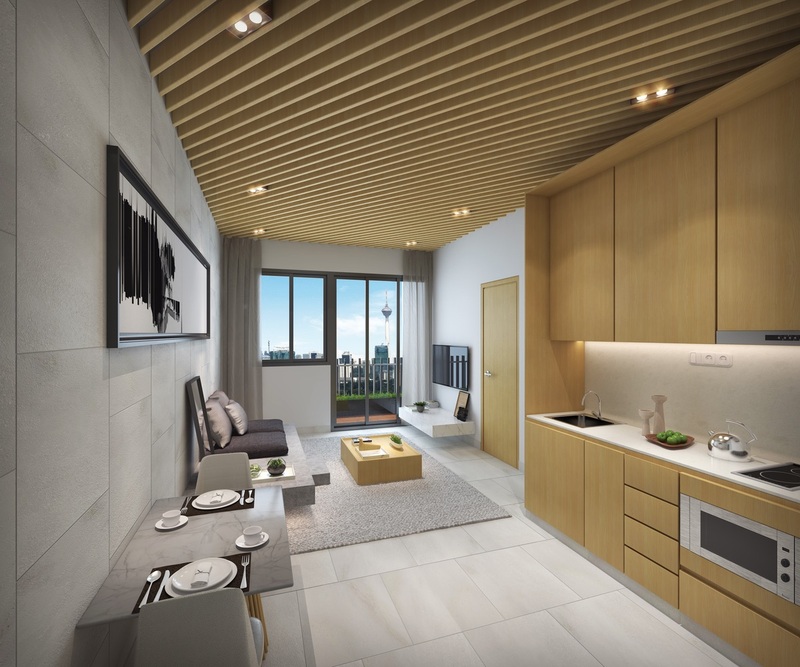 Exclusive One, Two Bedroom apartments Dual Keys & Lofts, situated within the Kuala Lumpur City Centre and The Golden Triangle district proximity to Petronas Towers. 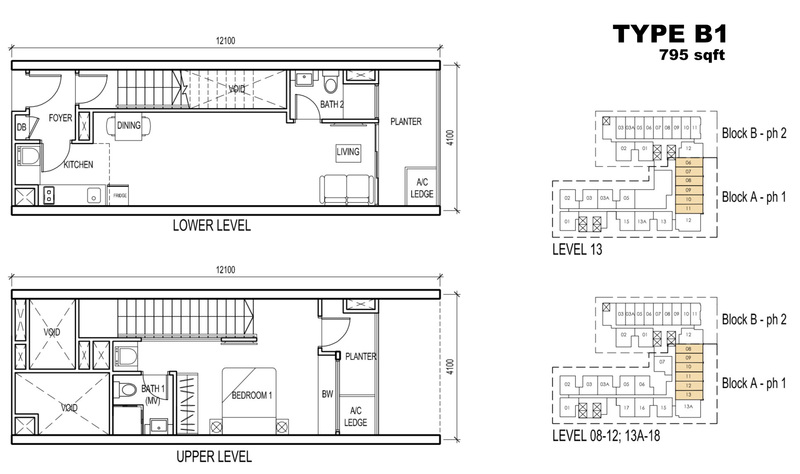 Live and Own a unit from only SGD60K downpayment. 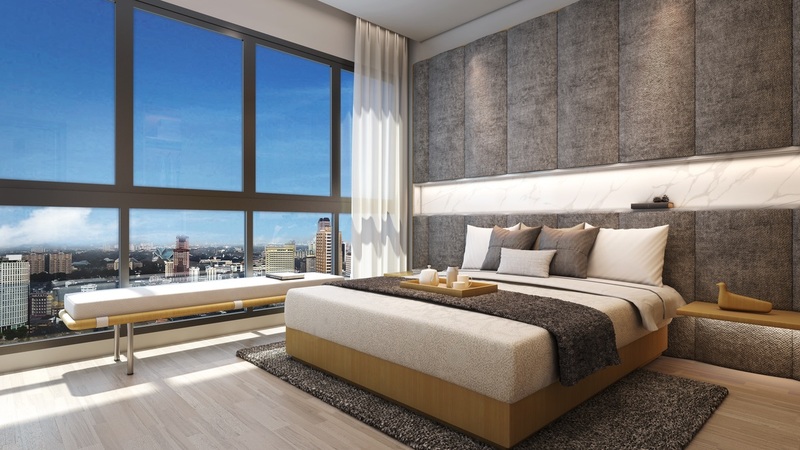 CLICK HERE FOR UNIT AVAILABILITY NOW! GET YOUR EXCLUSIVE INVITE AND PRIVILEGE INFORMATION NOW! 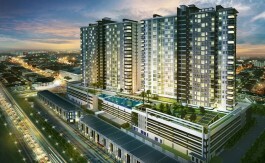 The Colony KL by Infinitum. 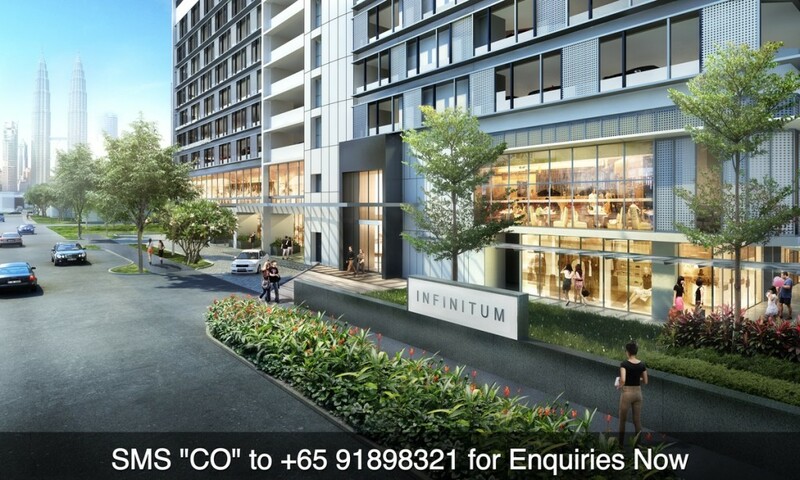 Investors residing in Asia who wish to invest in The Colony KL by Infinitum should contact our Singapore Sales Office by filling up the form. 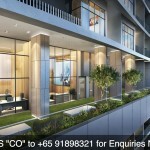 NO ADDITIONAL BUYER STAMP DUTY. NO SELLER STAMP DUTY. Issuance of ‘Acceptance Letter’ within 14 days. Execute the SPA and settle the remaining balance of the first 10% of the Purchase Price via Telegraphic Transfer (T.T.) 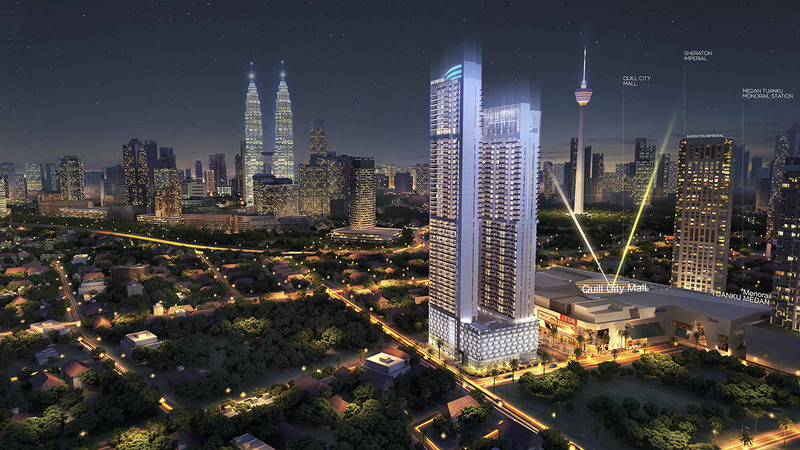 within 14 days upon receiving ‘Acceptance Letter’ from Developer. 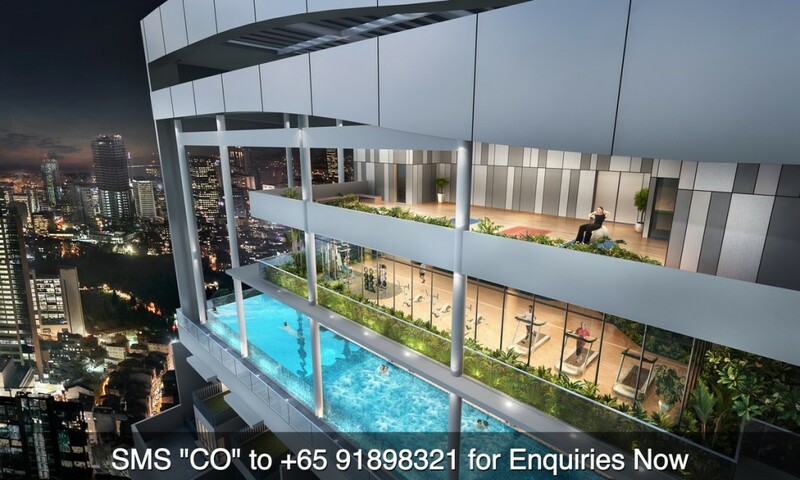 Balance of the first 10% payment [less of Booking fee /Admin fee (SGD5,000) & 1st 6.5% of Rebate]. 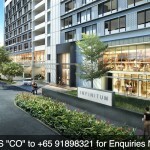 Invest in The Colony KL by Infinitum by Quality Developer Now Selling Under Market Value! Very Low Initial Cash Outlay! 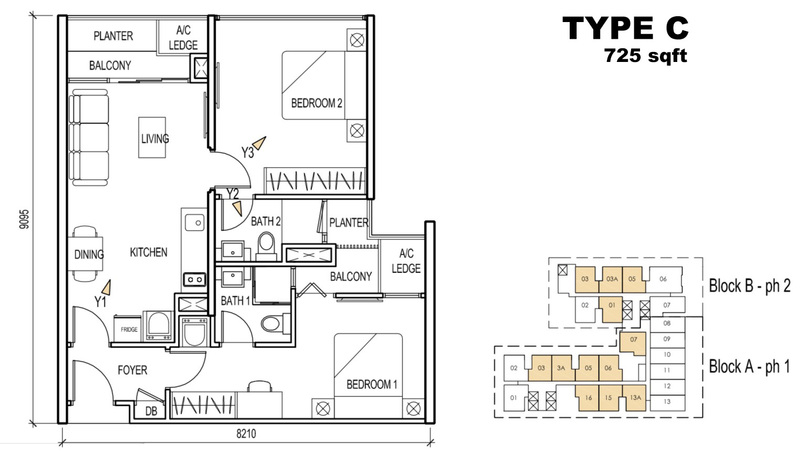 From only SGD$12K Cash Upfront & approx SGD$12K upon foundation completion. Strong Potential Capital Appreciation Expected! Prices before Discounts. Available Only Booking via Singapore Office Only. 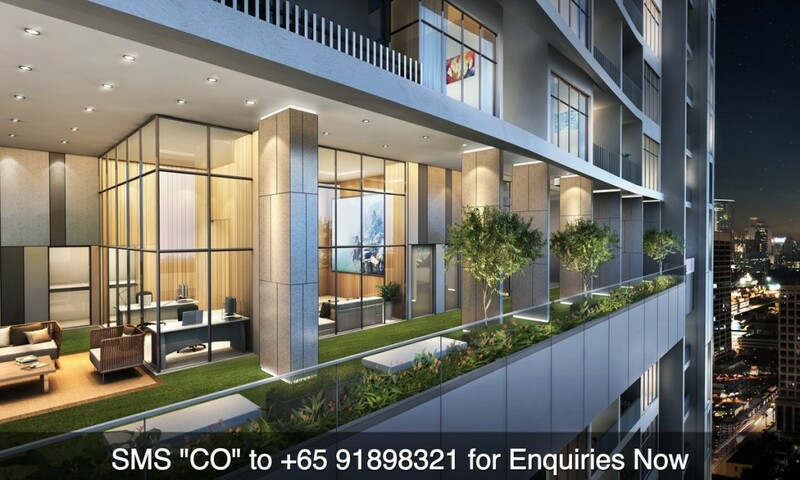 The Colony KL by Infinitum is located within the Golden Triangle & in the heart of Kuala Lumpur, Malaysia’s First Tier City and Capital. 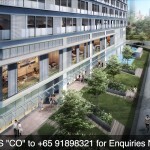 Quill CityMall located next door, which is partly managed by CapitaLand. 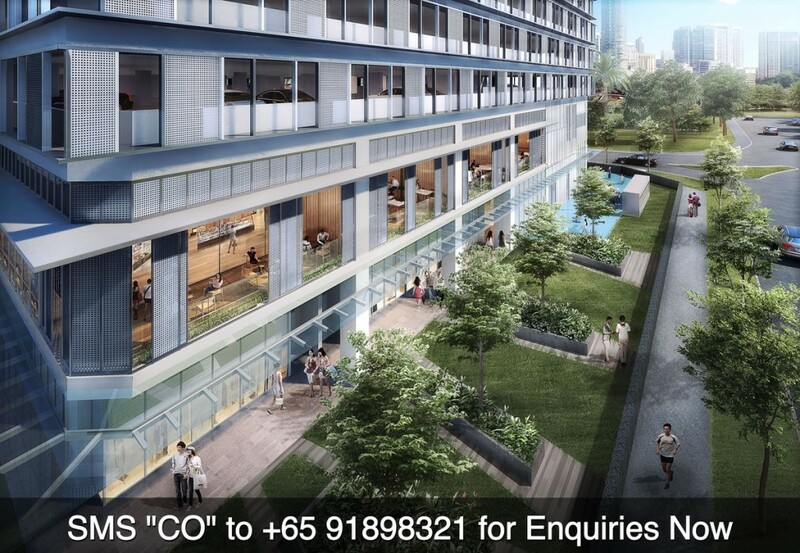 Located in the Capital City, the very 1st tier location which is similiar to Singapore’s Novena Area. High Speed Rail TO & FRO from Singapore to Kuala Lumpur only takes about 90 minutes. 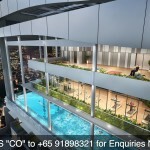 Tallest building (56 storeys high) with infinity pool at very high floor and unblocked view to Petronas Twin Tower. 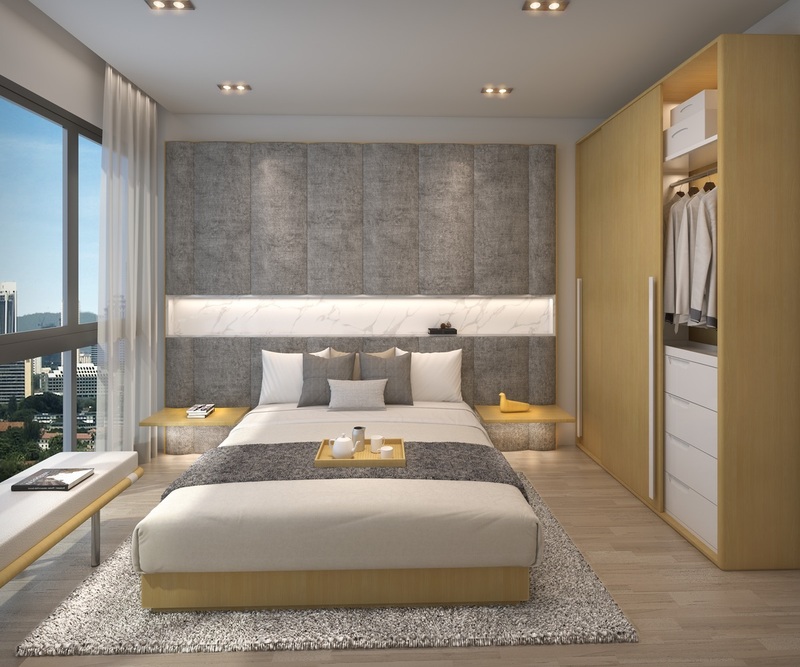 Established in May 1967, Roxy-Pacific Holdings Limited is a trusted, homegrown specialty property and hospitality group, principally engaged in the development and sale of residential properties. The Company also owns the Grand Mercure Roxy Hotel and other investment properties. 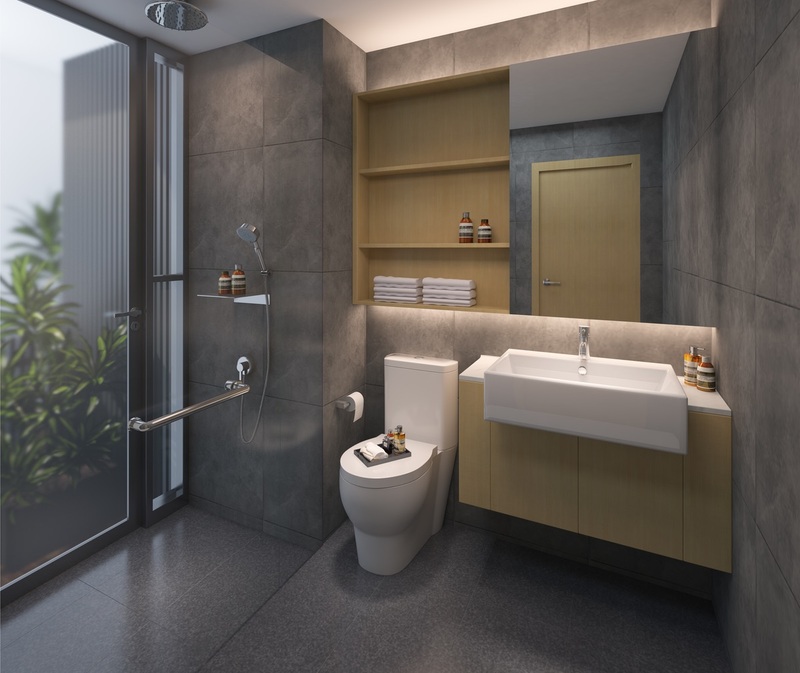 We have, over the years, grown our portfolio to include both residential and commercial developments. Our landmark properties include the Grand Mercure Roxy Hotel and Roxy Square Shopping Centre. 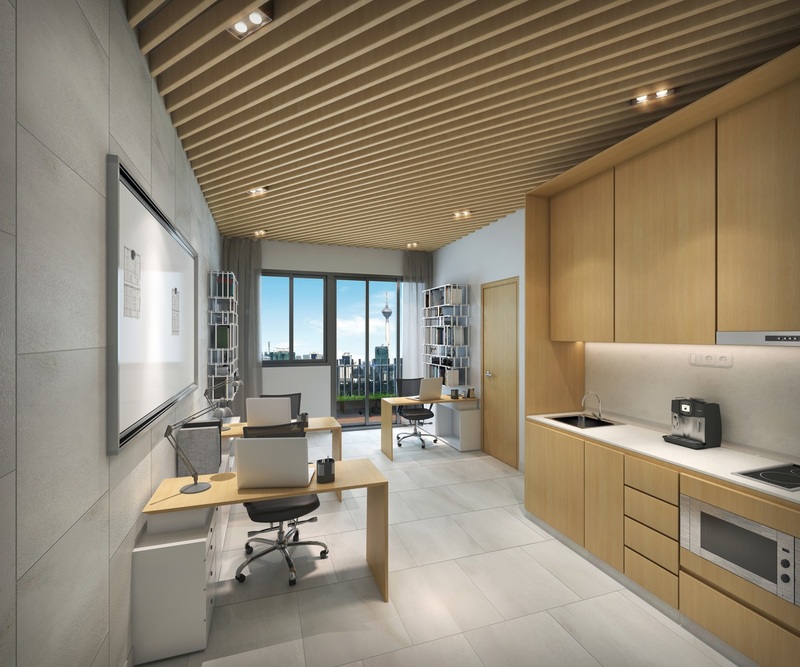 Our focus on being a developer of distinctive and high quality projects has seen us grown into a highly regarded listed property and hospitality group. 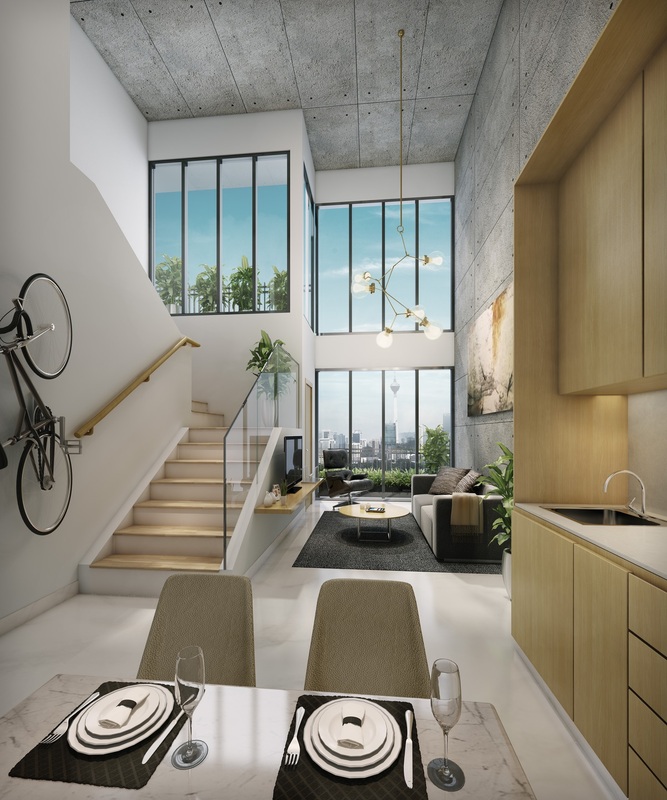 Since 1987, Macly Group has had a track record of developing landed properties, to apartments, condominiums, mixed developments, commercial and cluster housing projects. 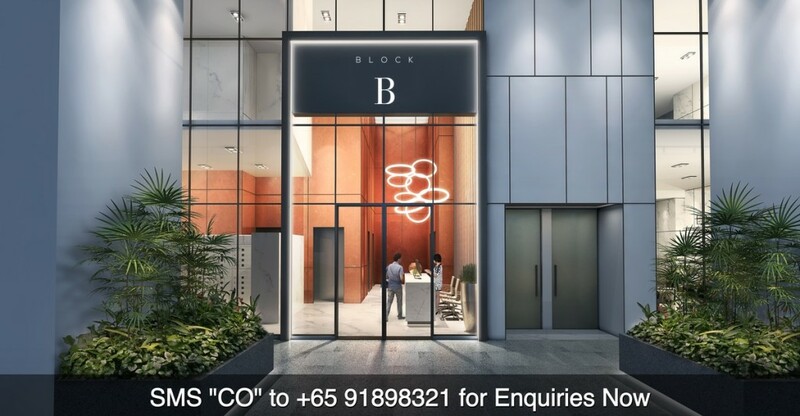 Between 2004 to 2011, the Group developed and launched 20 developments with a total of more than 1000 residential and commercial units in Singapore. 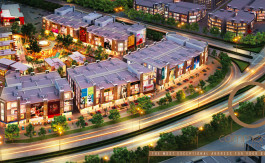 Macly Group continues to uphold its mission in providing quality and value to purchasers today. 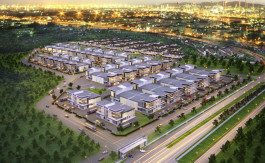 Freehold Industrial Spaces offering Strategic Business Location near 2 Major Ports in Iskandar. Pasir Gudang. FREEHOLD. 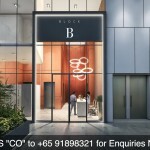 3 and 4 Storey Shop Offices from S$6xx in thriving Nusajaya. Foreigners Eligible.